Between deliberate time off [They Said], horse care [Back: updates], holidays, and the joys of winter [Post Called]. 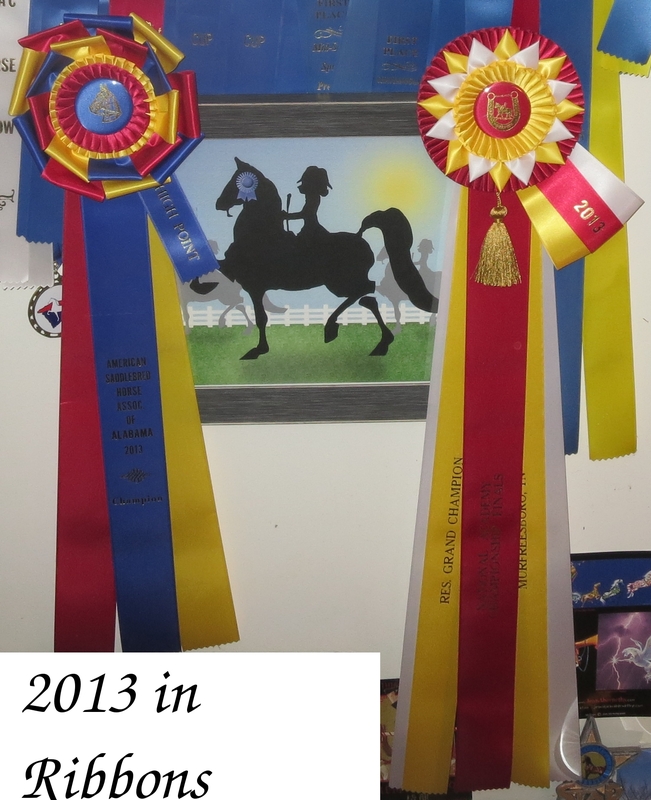 I’ve ridden 6 times in the three months since the Nationals at the beginning of November [Day 3+3]. That’s five lessons and one schooling show. Extra points for the show; minus points for missing the first show. Furthermore, the forecast does not appear to be done screwing with our heads. This is not good for my psyche. It is undoubtedly worse for those what have to live with me. Addendum 1) I am overlooking the fact that my riding life has devolved to weekly lessons. We’ll leave those worms canned for now. Addendum 2) Yes, yes. Petty problem. The sad bourgeoisie can’t ride her horsie. Granted, my roll in the craps game of life has provided me with security in body & spirit (so far, she adds superstitiously). Is that it? Should I be content to potter through life? Shouldn’t I be racking up substantial achievements given substantial advantages? Yes, yes. Wanting to follow Mother Teresa is more admirable than wanting to make an Olympic team. Either is more admirable than being a couch potato. But I digress. Addendum 3) An infusion of acetate eases the strain.